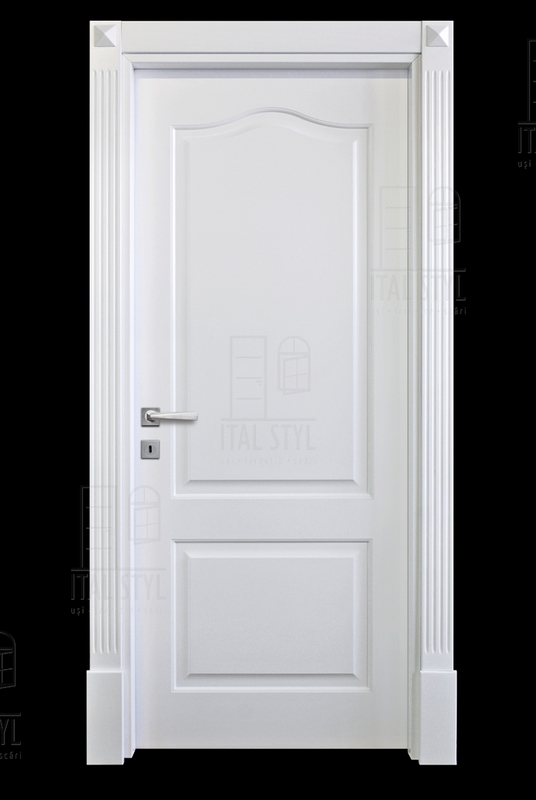 New 2016 interior doors models. 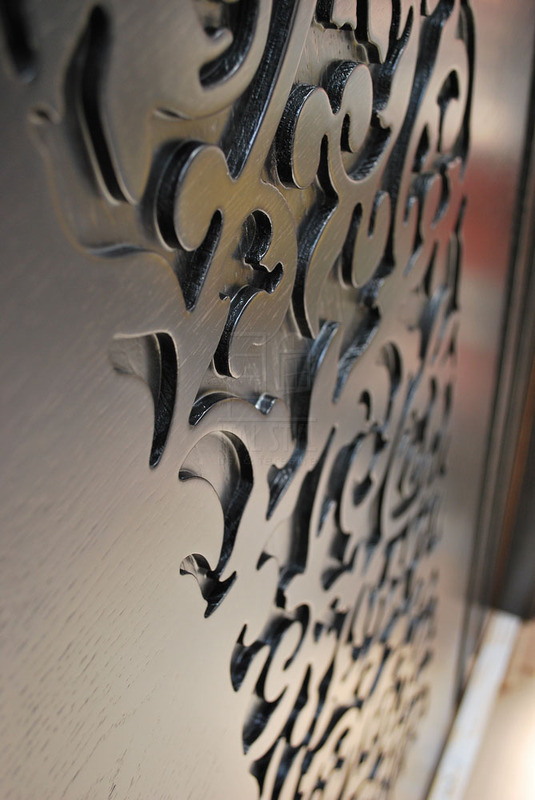 Details in our new catalogue. 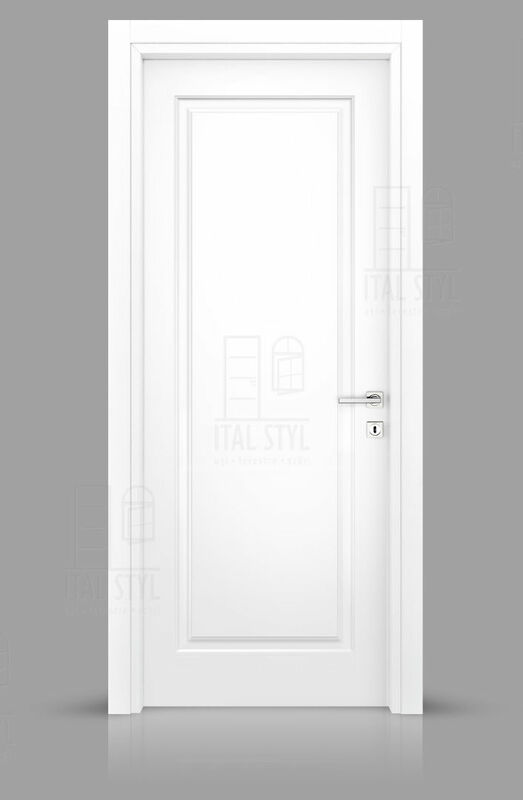 Sculptural design doors 2015 – one of the newest successful approach of Ital Styl design team. 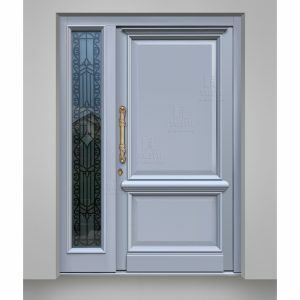 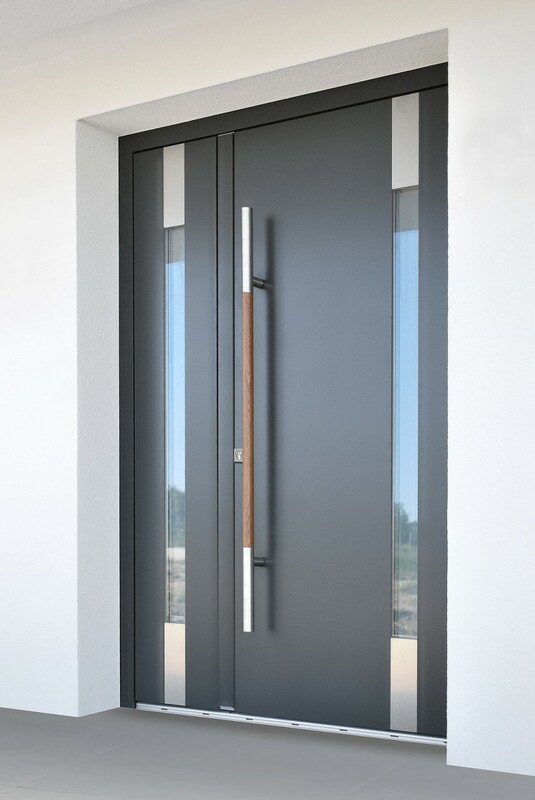 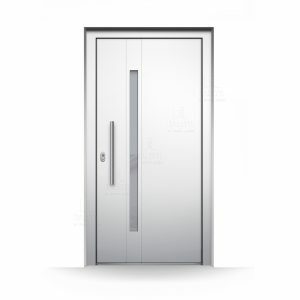 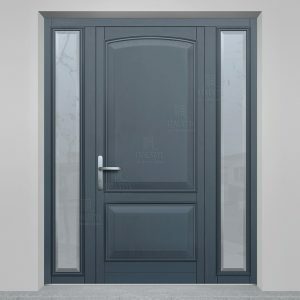 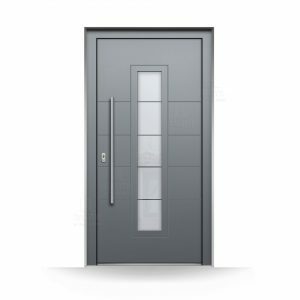 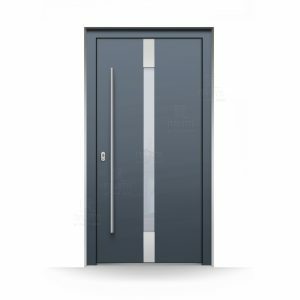 New Ital Styl aluminium entrance doors are carefully manufactured to guarrantee the maximum security for your home.